Among our extensive selection of quality used cars, you’ll find an exclusive inventory of certified pre-owned Jaguar vehicles to choose from. If you’ve been looking for a way to enjoy the benefits of a new luxury car at a lower price, these vehicles are sure to satisfy you. Each certified pre-owned Jaguar still looks and feels like new and has undergone a comprehensive 165-point inspection of all major parts, components, and features by a factory-trained and certified Jaguar technician. 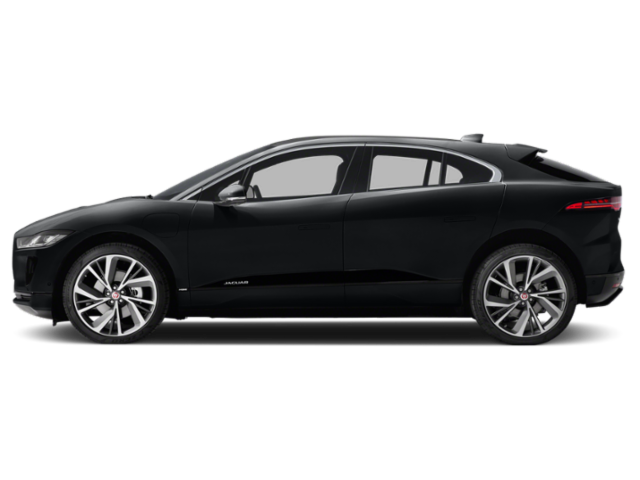 In addition, these Jaguar models come with a Jaguar Approved Certified Pre-Owned Limited Warranty that offers protection for up to six years or 100,000 miles, as well as 24-hour roadside assistance. Welcome to Jaguar of Shreveport, your certified Jaguar dealership where you’ll find a premier selection of the English automaker’s luxurious, sporty, and immaculately appointed sedans, sports cars, and SUVs. Take the trip from Bossier City, Texarkana, Longview, Alexandria, or Monroe to see the Jaguar vehicles on our showroom and lot, including the Jaguar XE, Jaguar XF, Jaguar XJ, Jaguar F-TYPE, and Jaguar F-PACE. We’ve done everything we can to reflect the value and quality of the Jaguar brand in our dealership model. This means we’ll do everything we can to ensure you enjoy a personalized and highly responsive experience from our staff. Our sales team will gladly take you on a tour, while our financing team will help set you up with a low APR loan. When it comes time to service your vehicle, our professional Jaguar service department can take care of everything from standard maintenance to major automotive repairs. Enjoy the premium services and selection at Jaguar of Shreveport, and experience the pinnacle performance and luxury of the current Jaguar lineup at Jaguar of Shreveport, located at 1221 E. Bert Kouns Industrial Loop Suite C in Shreveport, LA.